He loves me, he loves me not regardless, you're sure to love the daisy collection by Mad Mats. Featuring larger than life flowers against a colorful background. 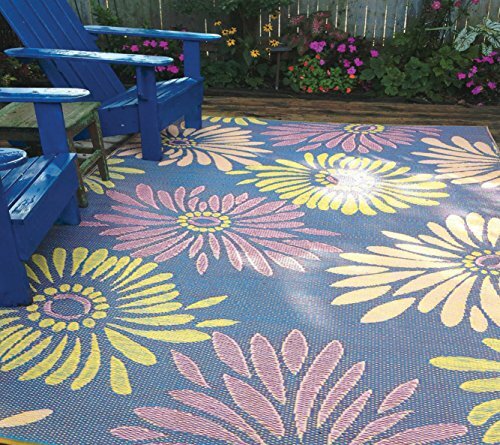 Mad Mats are made from 100% recycled plastic, are UV protected and fade-proof, and come with our one-year color guarantee. 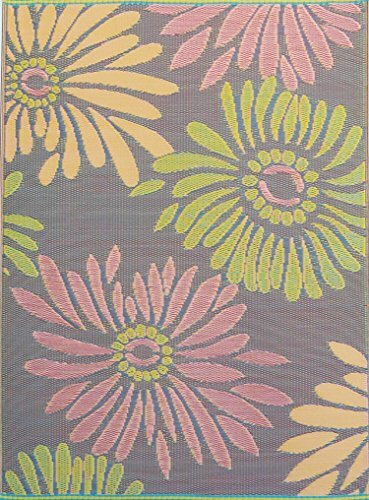 Because our rugs are handmade, pattern, color and size may vary slightly. If you have any questions about this product by Mad Mats®, contact us by completing and submitting the form below. If you are looking for a specif part number, please include it with your message.